If we talk about what kind of herbs to increase milk supply, there are abundant of them that frequently packaged in a one-shot capsule or blended together in a nursing tea. But how many of you know, that each herb may give you different results, depending on what cause your low milk supply. Some mothers swore by fenugreek, while others are in love by goat’s rue or black seed oil. Therefore, it is essential to know your body first and know what cause your milk supply problem, before jumping in to grab all possible lactogenic herbs. 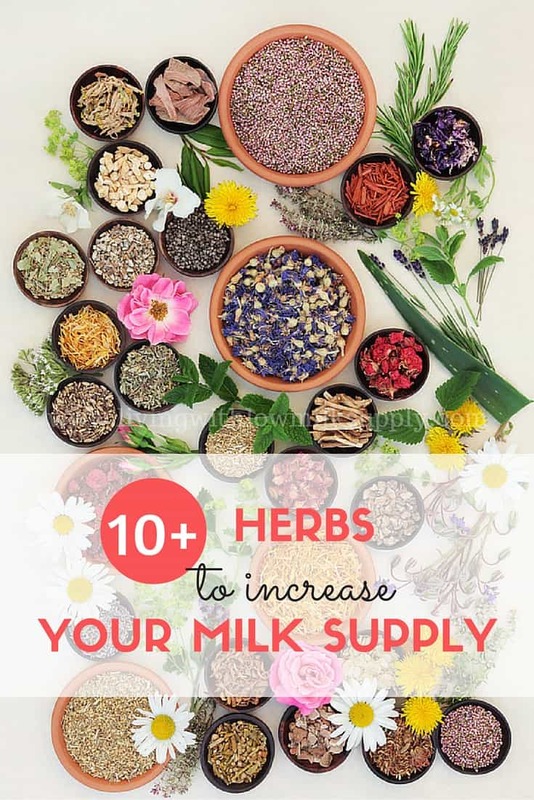 With proper usage (and don’t forget to consult with your LCs), consuming these herbs may help you to boost up your milk supply and achieve your breastfeeding goal. Let’s take a look on some of them. It is one of the most popular galactagogues among nursing mothers. The majority of moms experience almost instant (if not within one hour) boosting effect in milk supply after consuming this super herb. However, don’t worry if this herb does not work for you. 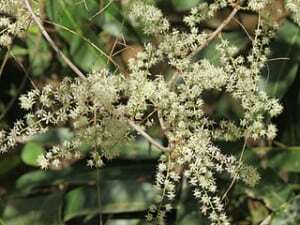 A small group of mothers has reported a contrary effect, so do observe the use of this herb for about one week. If it does not do any good for you, just stop consuming it. Caution: may cause hypoglycaemia (lowering blood sugar level), may cause stomach upset (gassiness) in mother or baby. Supplement form: 1-4 capsules (450-610 mg) 2-3x a day (here’s my favorite brand). Fennel is a popular galactagogue in Europe. This herb is not only good for improving milk production, it’s also great in stimulating milk ejection reflex. Its phytoestrogen is believed to have a breast-enhancement property. 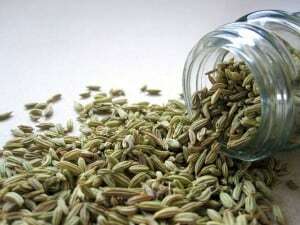 Not only that, consuming fennel tea may help with digestive problems, especially gassy tummy. It is therefore frequently recommended for mothers with colicky babies. Recommended dosage: 1-3 tsp crushed seed, steeped in 240-ml water, drink 2-6x a day. To get the benefits of fennel, I recommend this refreshing Blueberry Pomegranate lactation tea from Oat Mama. 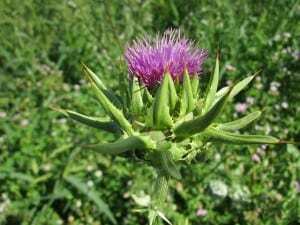 Blessed thistle has been used since early sixteenth century to help with many ailments and also know as a hormone balancer. This herb is not only good for breast milk production, its bitter taste is believed to aid with digestive system as well. Due to its bitter taste, most mothers prefer to use the supplement form rather than the tea/tincture form. 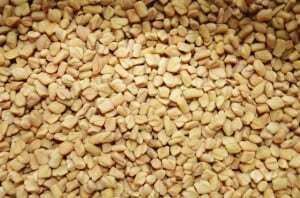 Mothers who don’t respond well with fenugreek may respond better with this herb. Caution: may trigger allergic reactions. High dosage ( more than 1 tsp per cup of tea) may cause gastric irritation. 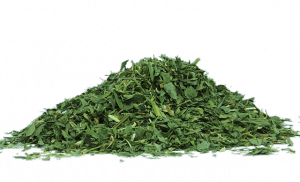 Alfalfa is another popular herb to increase breast milk production. Not only that, some mothers reported that consuming alfalfa during pregnancy may help to boost mammary growth to develop more milk-making tissue. Alfalfa is also rich in nutrients and minerals, especially vitamin K.
Therefore, a lot of midwives have been suggesting to consume alfalfa at least 6 weeks before birth to help avoid excessive bleeding at birth and help the body recover faster. Caution: don’t use if you have lupus disease or using blood thinning agents. 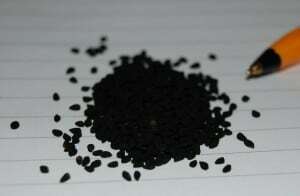 In Islamic literature, black seeds are known as ‘the cure for everything except death‘. This powerful herb has been taken for centuries both for maintaining health and as a therapeutic medicine, both by applied topically or taken orally. For breastfeeding mothers, black seeds are known to increase the breast refill rate (so that your breast is getting fuller of milk, faster). If you have problems with your milk supply, especially due to insulin resistance (IR), you should definitely try this herb. Possible side effect: may cause stomach upset if taken on a full stomach. To avoid this, take black seed oil with honey on an empty stomach, 1 hour before meals. This herb was first discovered by a farmer in 1873, who reported an increase of more than 40% milk when his cattle were fed with goat’s rue. This herb comes from the same family of Fenugreek and has anti-diabetic property. It also contains ‘galegin‘, the exact same substance contained in metformin (commonly prescribed medicine for PCOS patients). Therefore, if you have PCOS, you may benefit from consuming this herb. 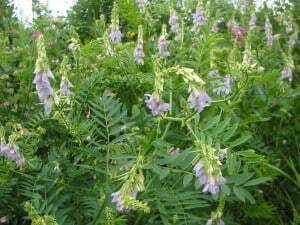 Some study also reported that goat’s rue can promote mammary growth, and therefore an appropriate galactogogue to use to address IGT (insufficient glandular tissue). When to use: since goat’s rue can cause uterine contraction, it is not recommended to consume in early pregnancy. You can start using from week 36, and continue postpartum. Unlike other galactagogues which show effect typically within a week, you need to wait for 3 weeks before deciding if this herb works for you or not. Dried herb: 1 tsp leaves steeped in 240 ml of hot water for 10-15 minutes, to be taken 2x a day. Supplement: Motherlove is a very popular brand that carries goat’s rue capsule, take 1 capsule 4x per day or 2 capsules 3x a day if weight is more than 175 lbs. Chaste-berry has been famously known to regulate hormonal imbalance. It has normalising properties to the pituitary gland and believed to regulate prolactin. Some studies has shown that women taking chaste-berry experienced up to 80% increase in milk supply and got better let down reflex. However, there has been conflicting information about which dose work best for boosting up milk supply. Some more recent study has demonstrated that a higher dose (500 mg per day) may decrease milk supply, while a lower dose (120 mg) improves supply. 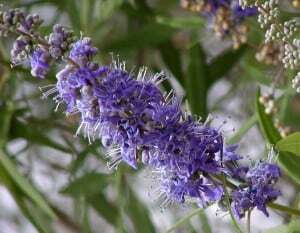 Therefore, you should discuss with your health practitioner before deciding to take vitex as your supplement. Possible side effect: nausea, itchiness and rash, menstrual disorder, may interfere with hormonal-based medication (such as birth control pills). 1 tsp of ripe berries infused in 240 ml of water for 15 minutes, drink 3x a day. supplement: take 1 capsule (400 mg) 2-3x daily (this brand has the most positive reviews). This herb is full of iron, calcium, vitamin K, and potassium. It is considered as antidiabetic, diuretic, hypotensive, and supports thyroid function. 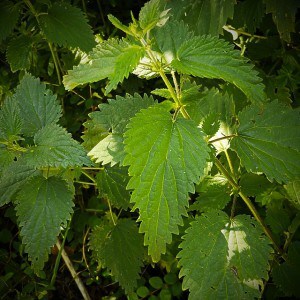 Not only powerful galactogogue, stinging nettle has also been widely used to combat allergies, sinuses, hives, etc. You can consume nettle as tea (by steeping its dried leaves in hot water) or simply take the freeze-dried version in forms of capsules. Supplement form: 1-2 300-mg capsule 3x a day (Nature’s Way brand has 435-mg capsules, to be taken 2 caps twice a day). n Sanskrit, shatavari means ‘she who has hundred husbands’. It is widely used in Ayurvedic medicine and believed to help tremendously to balance female hormones (including those related to fertility). Shatavari is rich of bioflavonoid, vitamin B, and zinc, which are essential for woman’s health. It nurtures wombs and provides extra support to female organs during pregnancy as well as support lactation. When to use: while ayurvedic medicine recommends using this herb throughout pregnancy, some recent animal study reported problems in fetal development. So, it’s best to take postpartum. Caution: may cause loose stools. Supplement form: 1-2 500-mg capsules, 2x per day (Organic India is the most popular brand for this). 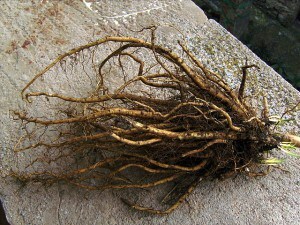 Marshmallow root is often taken with other galactagogues and its presence helps to boost the lactogenic effect of other galactagogues, such as fenugreek, blessed thistle, and alfalfa. It is highly nutritive and is believed to enrich milk as well. When to use: if used in conjunction with fenugreek, consume during breastfeeding only (not during pregnancy). Dried herb: 1 tbsp of powdered root in 150-240 ml of cold water, let it stand for 30 mins and drink immediately. 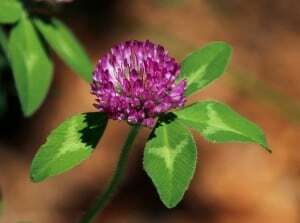 Red clover blossom is usually taken together with other galactagogues. This herb has multiple phytoestrogens and promotes mammary development. Some study also reported that it increases thyroid hormone in ewes. So, if you have hypothyroidism, you may benefit from consuming this herb. Red raspberry leaf is popularly known as a uterine toner and widely used in pregnancy teas. But not only that, this miracle leaf is also rich in nutrients and aid milk ejection reflex, which is great to get the milk flow faster. This leaf is usually found in tea, mixed with other herbs, although you can also take it as an individual supplement. Although some sources (including The Breastfeeding Mother’s Guide to Making More Milk) indicates that it is safe to consume red raspberry leaf throughout the whole pregnancy, in reality, mothers showed a mixed response. Some feel uterine cramp if they took this in early pregnancy. 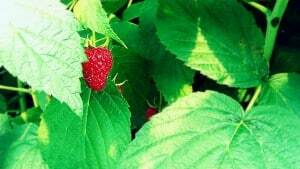 It is therefore the safest to wait until the end of the pregnancy (32 weeks onwards) to consume red raspberry leaf and continue it postpartum. When to use: during pregnancy (best after 32 weeks) and after postpartum. May cause mild contraction if used in early pregnancy, always watch your body’s response. 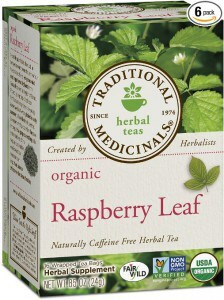 I especially love the red raspberry leaf from Traditional Medicinals. It is organic and its tea bag is individually wrapped to ensure maximum freshness and avoid contamination. Even without added sugar, the tea tastes very refreshing and pretty similar to black tea. I hope this list of herbs can help you to choose which one suits you the most. Or, if you are a visual person, perhaps the infographics below will benefit you even more. Some mothers take these herbs in combo, some take an all in one supplement (such as Motherlove More Milk Plus or More Milk Special Blend), some prefers tea (Earth Mama Angel Baby is one of the most popular and it has a decent taste). If you prefer to prepare your own tea blend, I strongly recommend you to buy your herbs from a trusted source, such as Mountain Rose Herbs. They sell quality organic products and have great testimonials. The Breastfeeding Mother’s Guide To Making More Milk (my favorite, read my review here). Mother Food: A Breastfeeding Diet Guide with Lactogenic Foods and Herbs. 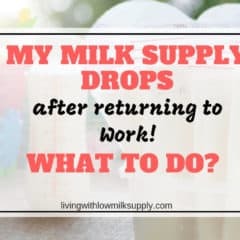 And.. lastly, if you experienced a low milk supply with your previous baby, are currently struggling to make more milk, or want to prepare for a better breastfeeding journey with your next baby after a low milk supply episode, I strongly recommend you to join IGT and Low Milk Supply Facebook Group. Not only this group has a wealth of resources that will help you to plan ahead, you’ll find a lot of encouragement and moral support that you struggle to find elsewhere. I have been drinking an herbal product, healthy nursing tea to boost my low milk supply. 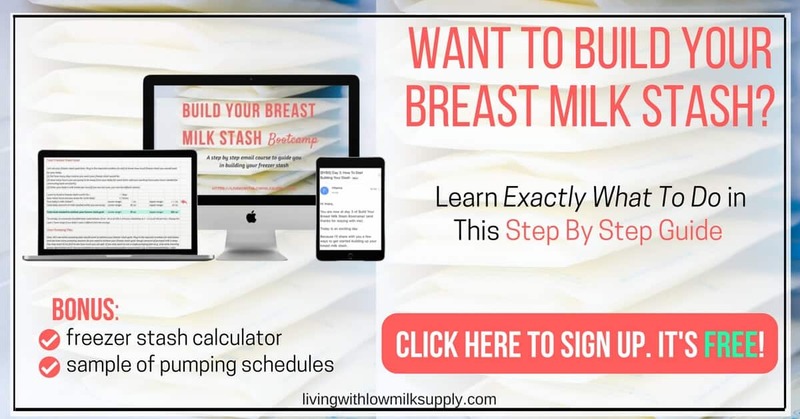 It helped and increased my supply and now I can breastfeed my LO with filling his tummy. Hello, I just bought black seed oil softgels after reading this but while attempting to research dose I’m seeing conflicting safety evidence for breastfeeding mothers, more on the side of unsafe and do not take! 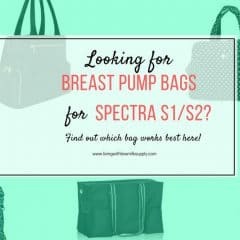 Although this article has it listed as one to take to increase supply refill rate. Help! Each herb has its own benefit and side effect. You should do your own research before consuming any. 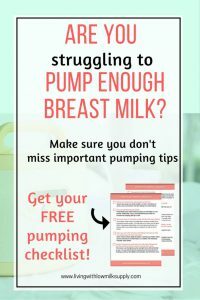 This article was based on the Diana West’s book: The Breastfeeding Mother’s Guide to Making More Milk. Inside the book, it is explained clearly what dose to use, possible side effect, and safety of the herbs based on several sources (US FDA, Humphrey, American Herbal Products Assoc & Botanical Safety Handbook).